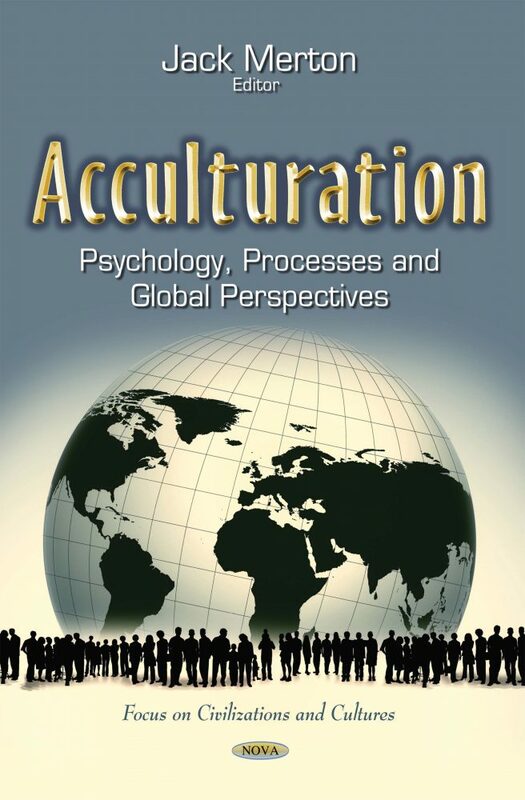 Acculturation has been broadly defined as any change that results from contact between individuals, or groups of individuals, and those from different cultural backgrounds. The conflict and stress that arises adversely affects the health and status of the immigrant, although native populations may also be affected. Current research focuses mainly on behaviors, beliefs and attitudes found in different social, ethnic, religious, age, and other groups.